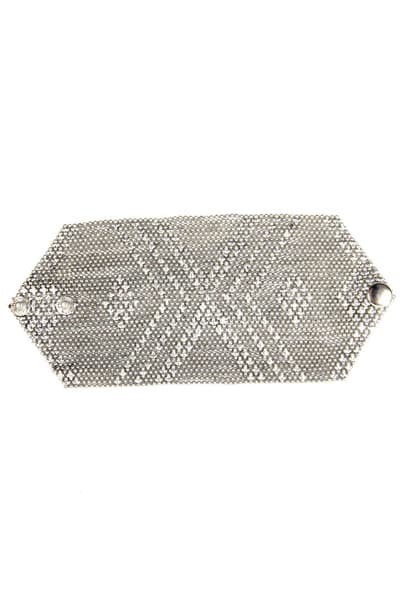 Lovely sleek silver bracelet with button fastening. The intricate design and complexity of this statement piece gives it the hint of luxury. Urbiana in London, United Kingdom.